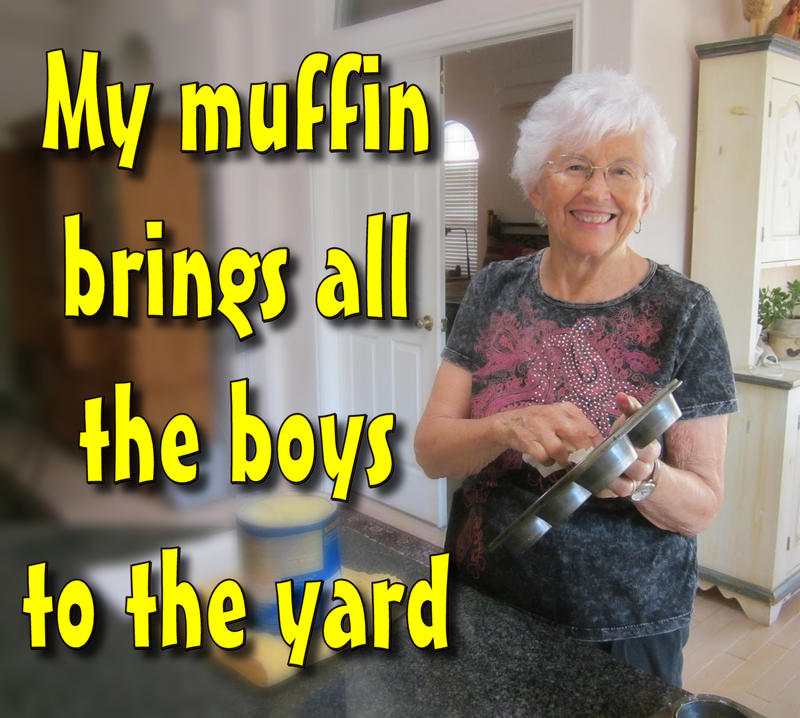 Betsy has been baking muffins for over 70 years and has her own secret recipe which she adapted and perfected from the one that her grandmother gave to her as a child. 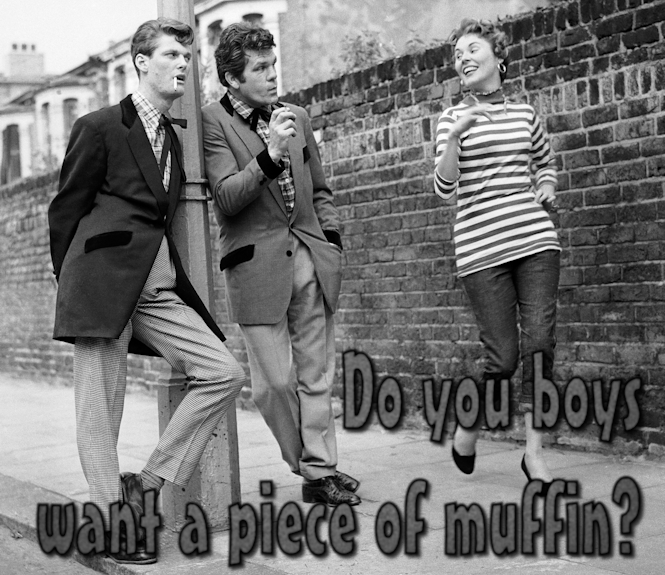 "Men love to get a taste of muffin," Betsy told us. "and if it's a good muffin they will come back again and again. 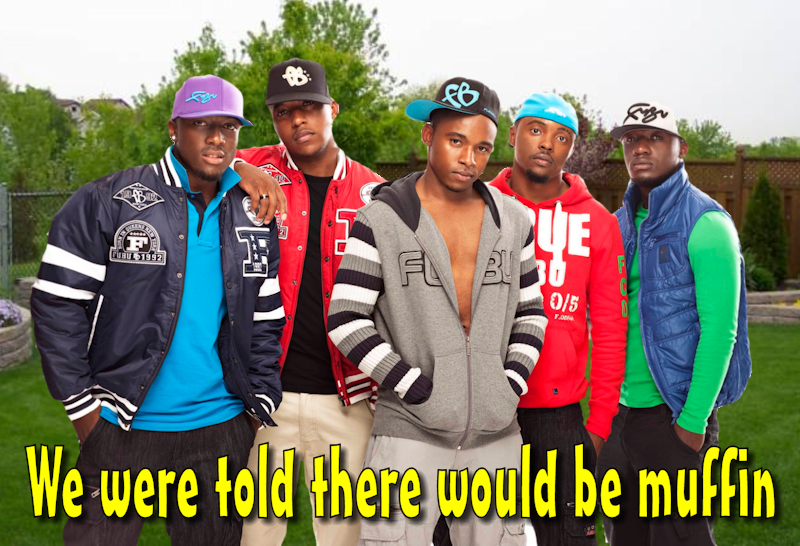 Pretty soon word spreads and before long all the boys want to get a nibble of your muffin." I asked Betsy if she could teach me how to make my muffin irresistible, but she was unwilling to share the family secret with anybody who is not a direct descendant, even though I promised not to tell anyone else. In my quest for the perfect muffin I tracked down Betsy's estranged sister, Irene, in the hope that she was also given the family recipe. 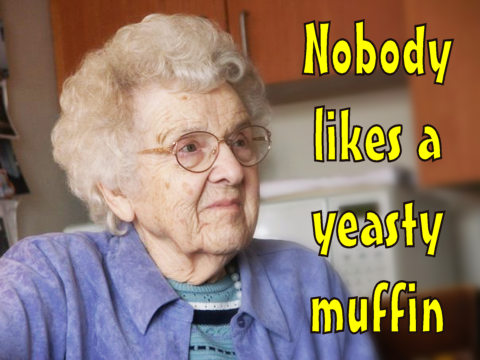 Sadly Irene was unable to remember the recipe but she was able to share one of Nana Stoker's tips about muffins. It's a good job that Betsy has a big yard because after this post, her muffin will bring a lot more boys to it. Do you have a special muffin recipe that you would like to share with the readers? Use the comments section below.